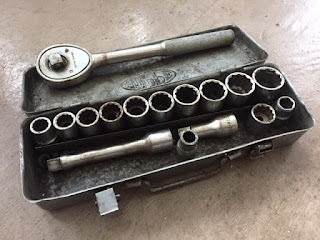 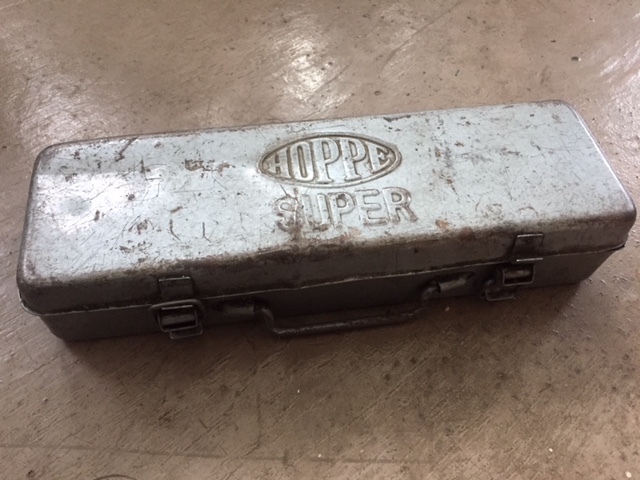 Found this vintage Hoppe Super 1/2" Drive socket set and case recently. Good score for under $4 CAD. The ratchet doesn't work, but most of the sockets and extensions look good. adapter is made by Armstrong (USA), and one Taiwan socket. 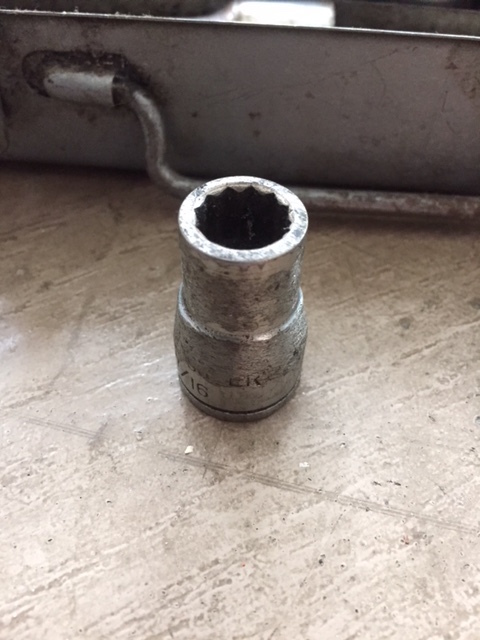 grinding marks to reduce wall size.